· I love my house but it is just much work to maintain any more. · Our children haven’t lived in our home for years and we aren’t using half the rooms. We have too much yard work. It was enjoyable for many years but now it just seems like a chore. · The stairs are starting to get to my knees and hips. I try to plan my day so I don’t have to take them anymore than necessary. · The neighborhood has really changed and we don’t feel like we know anyone now. · It is time for a nice family to enjoy our home the way we did when the children were here. · The cost of utilities and taxes for my house are taking too much out of my income. · A smaller home would be easier and more manageable to pay for as well as leave money for others things. · I would like to meet others closer to my age and interests. If this sounds familiar, it is time to start searching for a home that meets your needs and this chapter of your life. Many folks feel that their story is unique but the common thread is that today’s active adults 55 and over seek a home and neighborhood that will simplify their lives and make it easier both physically and financially. Why not enjoy life more and eliminate the stress that a large home and yard creates? Living in your own single floor home that has a “just enough” floor plan with adequate space for my things is a better answer. The home can be in a neighborhood, where like in the past, you will know the people next door. Jensen’s is ready to listen and help you find a better answer. Please tell us your story. We would be happy to help with solutions that will make your life easier to enjoy the years ahead! I can’t believe that it is already November! It seems like just yesterday my children & grandchildren were here visiting during summer break. It was a great summer but I am excited about celebrating the holidays here at my home in Jensen’s. Looking at our latest newsletter there are a lot of fun events that are going on this month. There are several that I am going to participate in including the Food Drive at the Harvest Dinner taking place at our Clubhouse. It always makes me feel good to give back to the community and not just around the holidays, but all year long. From what I hear from my friends, the Harvest Dinner is delicious because some of the men cook the birds and everyone brings something to share so you get to try new foods. 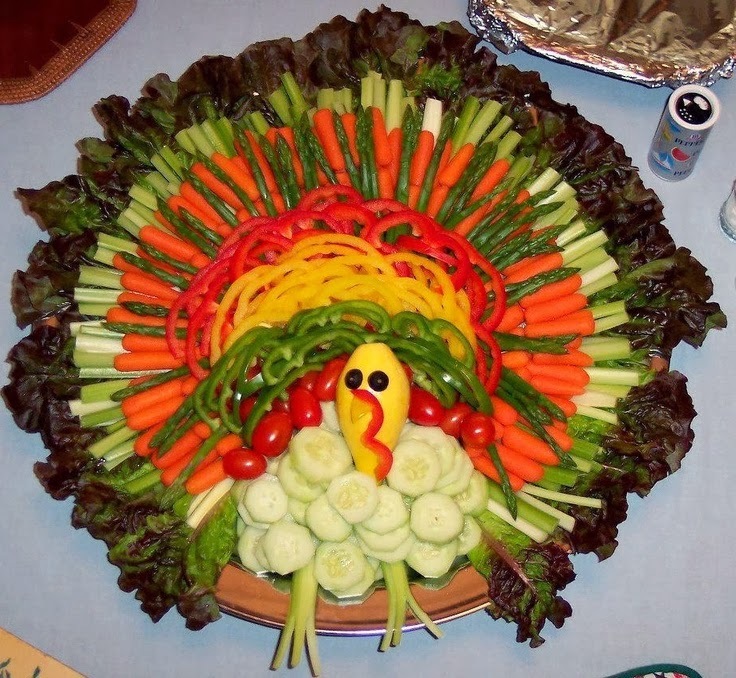 I think I’m going to make the Turkey Vegetable Platter I saw on my new favorite website called “Eating with Food Allergies.” I have food allergies and so do some of my grandchildren so this website is great for me and my daughter to use. There are a lot of great recipes on this website along with pictures. I hope that mine comes out this good looking! Until next time…have a great Thanksgiving.